BPMN 2.0: Can you Spot the Semantic Difference? This BPMN interactive resource explains the semantic differences between the types of events which are commonly confused. 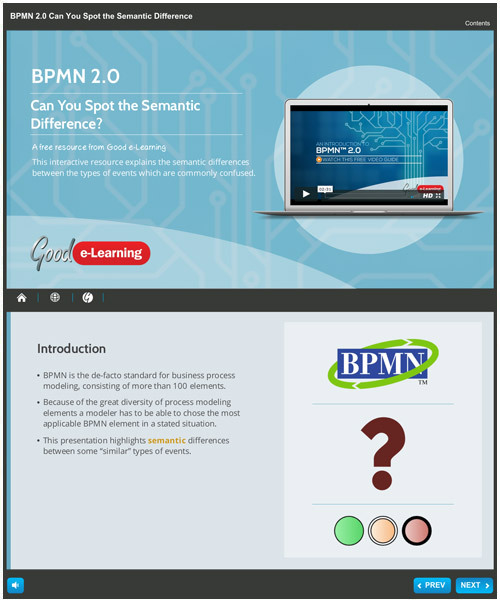 Download your copy of this BPMN interactive guide and you’ll also get instant access to 480+ business & IT learning resources!